Arran travelled to St Matthew’s Academy in Saltcoats to try and continue their unbeaten run in the Cup group section. 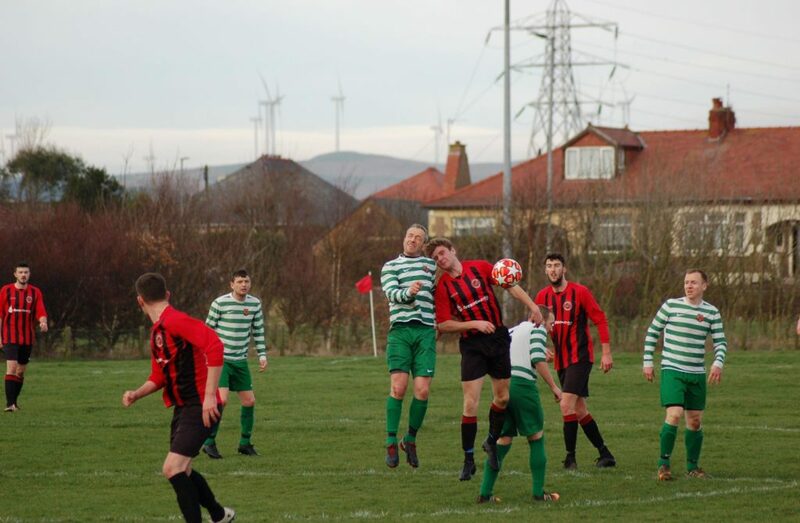 A tricky test awaited them against a strong Irvine Celtic team, with both teams taking points in previous meetings this season. Arran were without four influential defenders from their starting line up. Sam Tattersfield was on call to ensure the island was provided with the kind of electricity Arran were hoping for, and which thankfully was provided by Donald Park and Grant Adamson on the wings, Fraser Gilbert was still sidelined, Christopher ‘Babbies’ MacNeil was away on a romantic weekend, and Martin Hynes was injured in the warm up. Full of optimism Arran started the game with a more familiar 4-4-2 system, which saw the boys come into the game full of confidence and playing some great football. After missing a few good chances, the opener came for Arran from a Irvine head, as a superb Willie Sillars free kick was headed into his own net by the Irvine centre half. 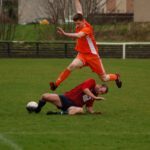 Arran kept dominating the game and their second came soon after from a great strike at the edge of the box from Donald Park, crashing in off the underside of the crossbar and leaving the Irvine goalkeeper stunned. Before halftime the game was getting a bit scrappy as the referee was pulling players up for what they believed were minor infractions. 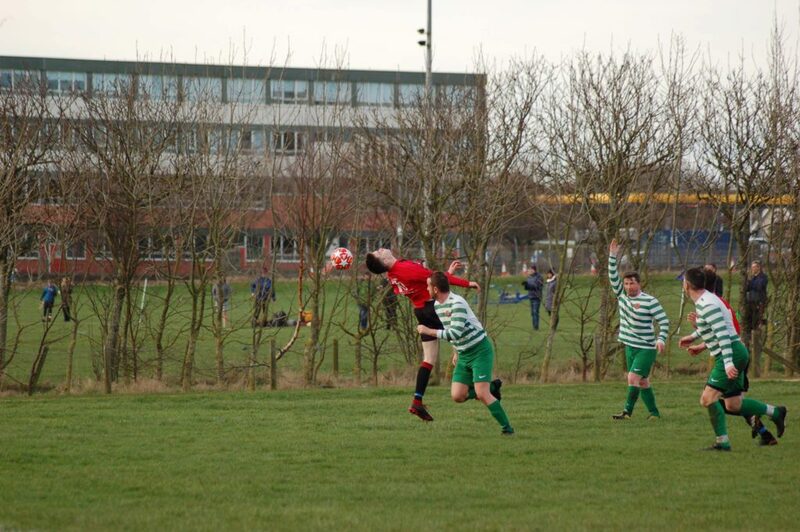 Arran kept their composure however and didn’t let this affect their game, which the boys deserve great credit for. Before the first half came to a close Irvine’s striker pulled his hamstring and could not continue. With no available substitutes Irvine had to play on with 10 men for the entirety of the second half. As the second half started it was clear that the Arran boys had not. Although Joel Small was holding the ball in well, upfront the gaps between midfield and attack were getting larger and Arran were beginning to lose possession far too easily. 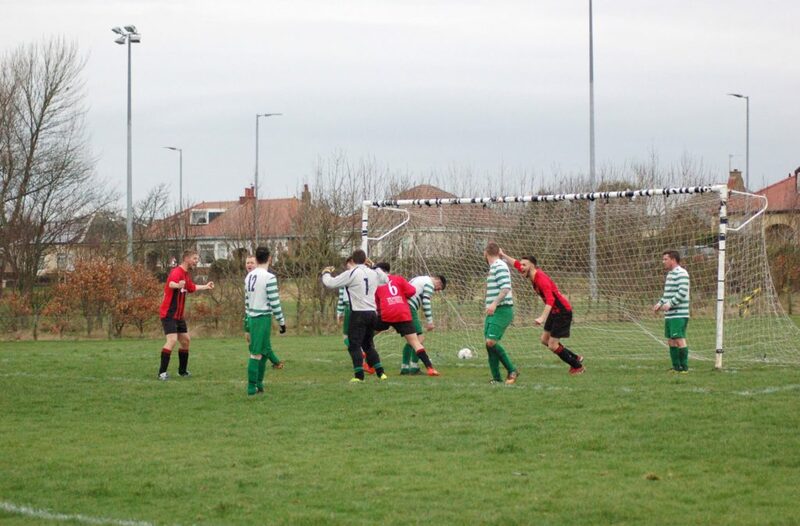 Irvine snatched a goal back out of nothing and suddenly the Arran boys needed to get themselves going again as the game had become incredibly flat. An uncharacteristic mistake from Stephen Judge saw Irvine bring the game back to 2-2 as a corner slipped through his hands and was scrambled home by an Irvine CSC player. This was the wake-up call that Arran needed, and they suddenly burst into life. A great pass from Nicky Emsley saw Archie McNicol breakthrough on the goalkeeper, however his shot was saved. 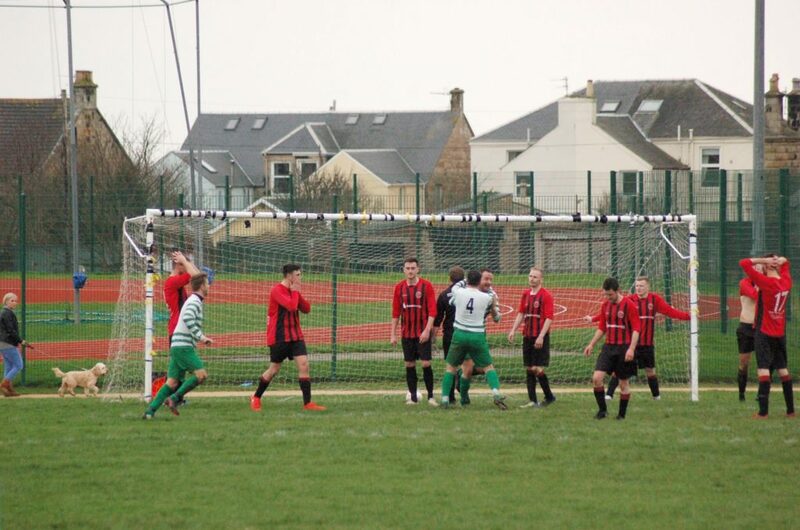 From the resulting corner an Arran head powered the ball past the Irvine CSC goalkeeper but the actual goal scorer of the third goal is unclear and can be best described as a combined effort between Matthew Dobson and James Todd. 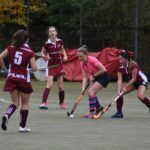 The game finished 3-2 to Arran, continuing their unbeaten run in the League Cup to three games, sitting on top of the group on goal difference. 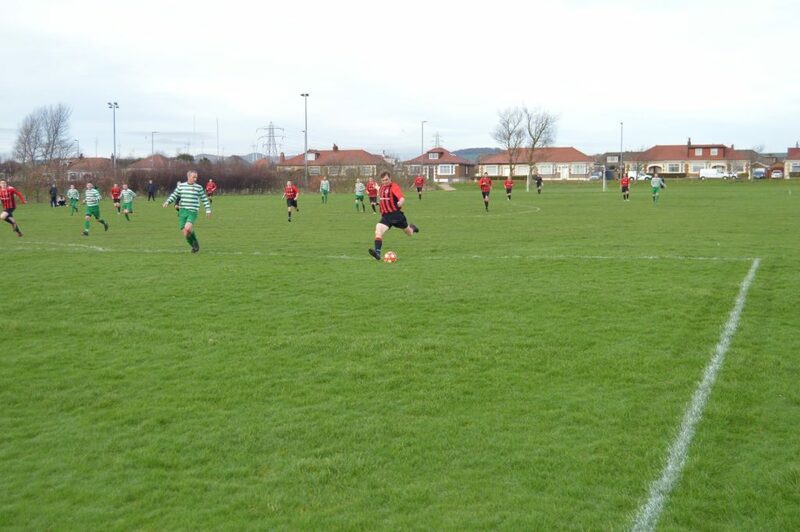 The next league cup fixture is tomorrow (Sunday) against The Hip Flask AFC at St Mathew’s Academy, Saltcoats with a noon kick off.